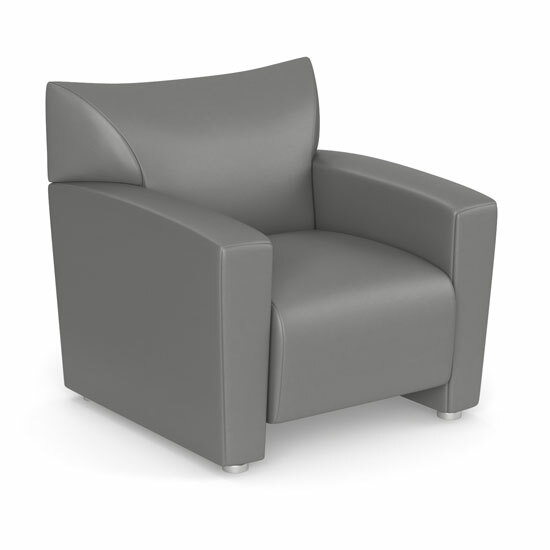 If you are looking for a stylish and durable chair for your reception area, break room, home, or office space, take a look at this club chair from OfficeSource's Tribeca Collection. 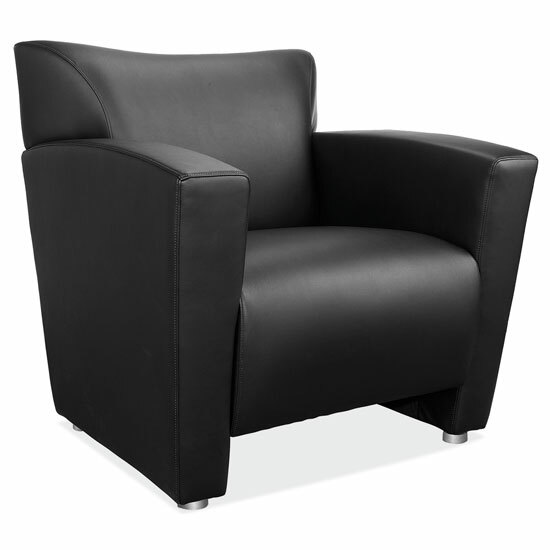 This club chair is stylish, chic, and high quality. 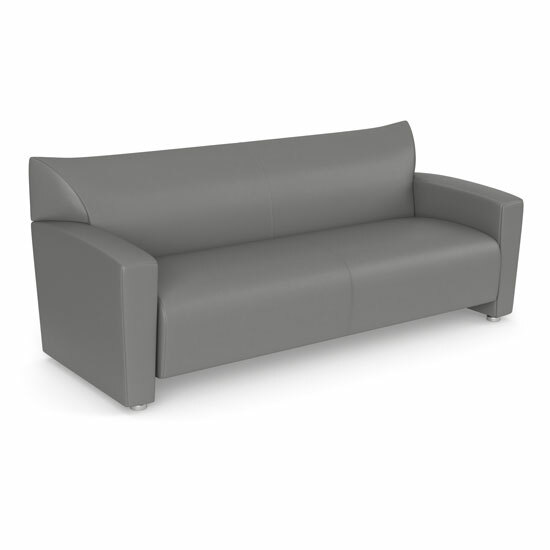 Made from durable quality materials, this club chair is designed for high traffic spaces. 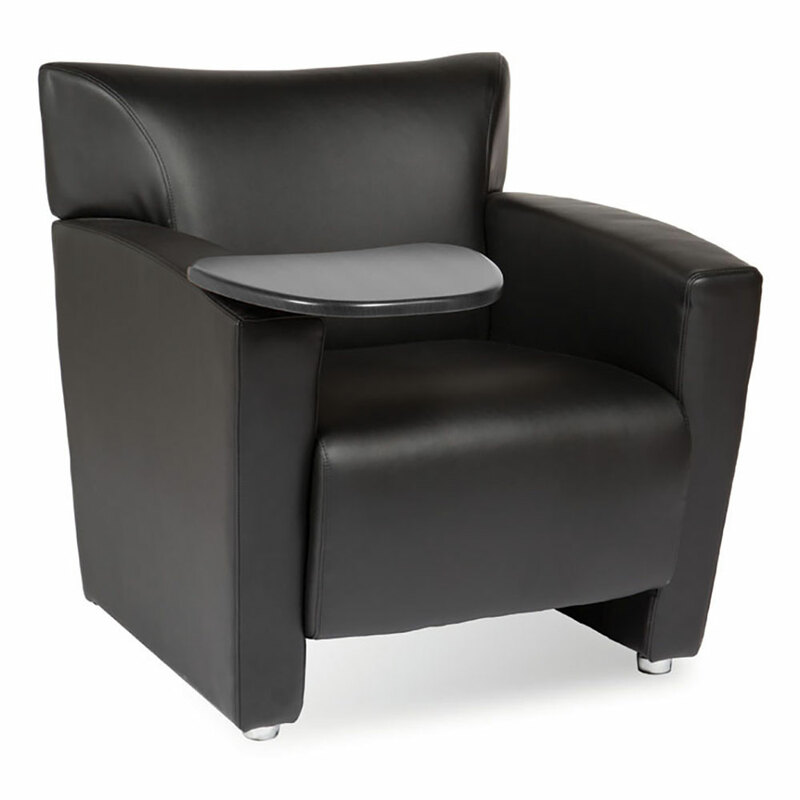 With this chair in your office space, you can rest assured that your clients and employees are feeling relaxed. 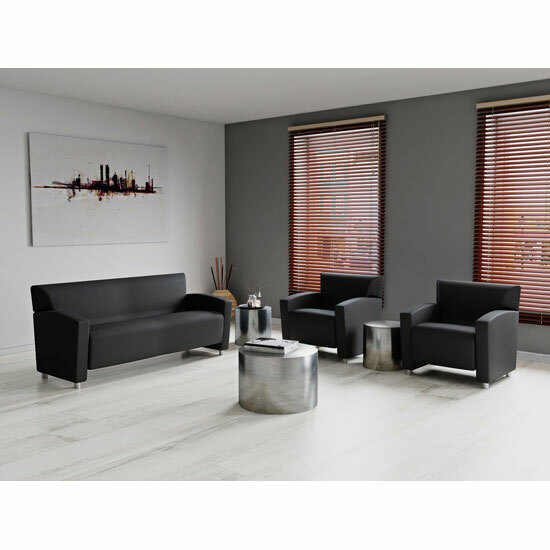 The contemporary look of this chair makes it ideal for any modern space.  The premium quality materials used in the construction of this chair make it highly durable and long lasting, offering greater value for your money. When it comes to comfort, this chair keeps you feeling cozy, so after a long day of work, you can sit back and relax in this comfy chair. 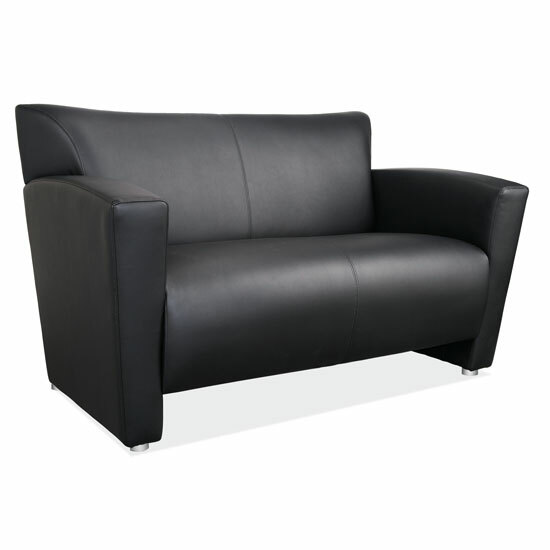 The cushioning inside this club chair is heavy duty, making it much more comfortable and soft. 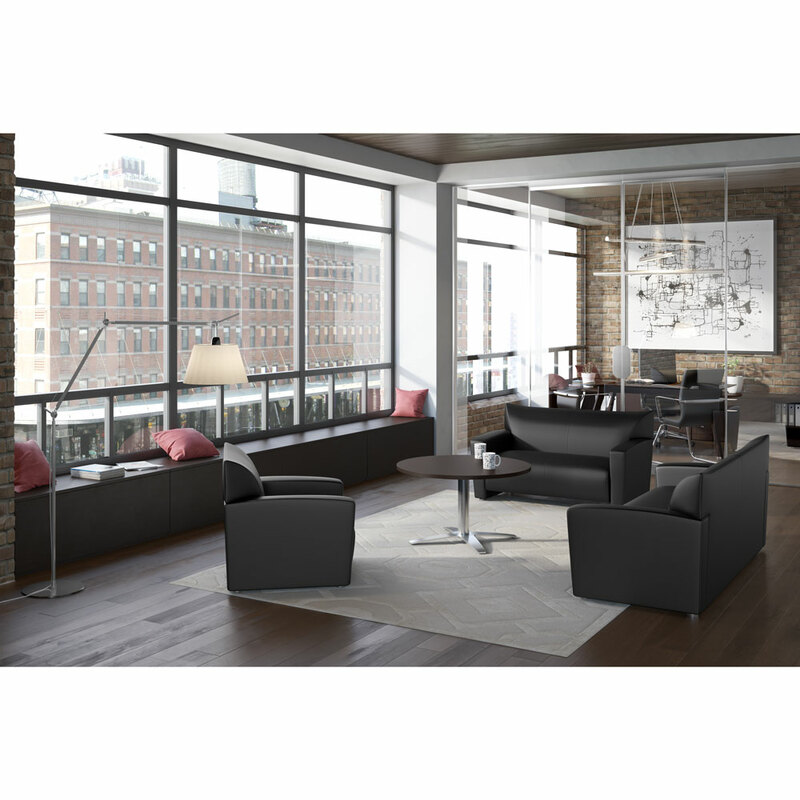 Available in your choice of two upholstery color options, these club chairs fit in with all types of office furniture.